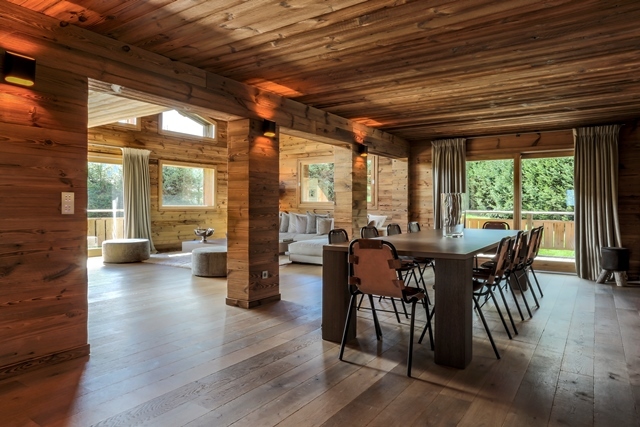 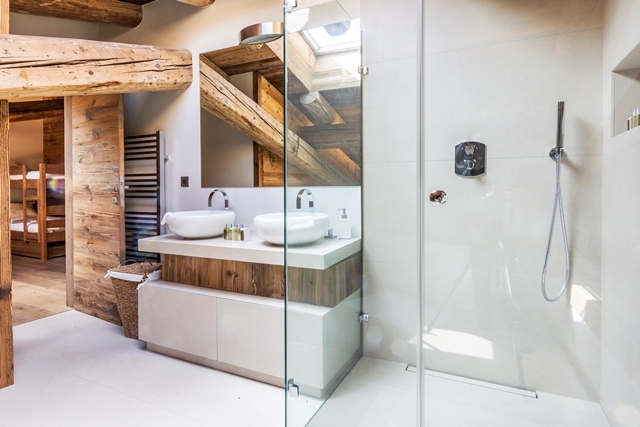 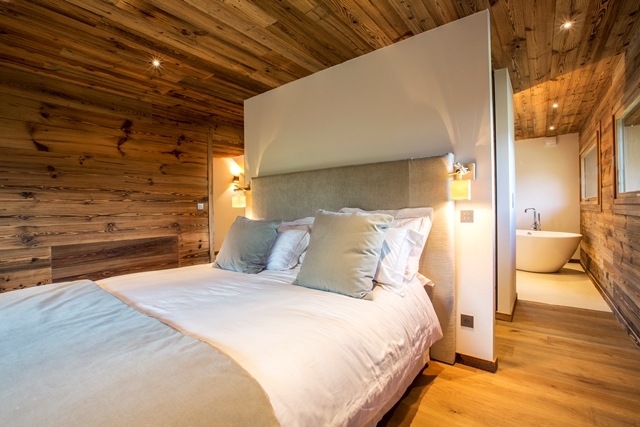 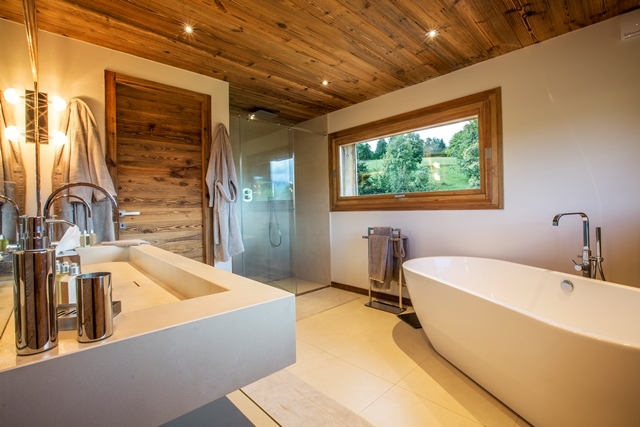 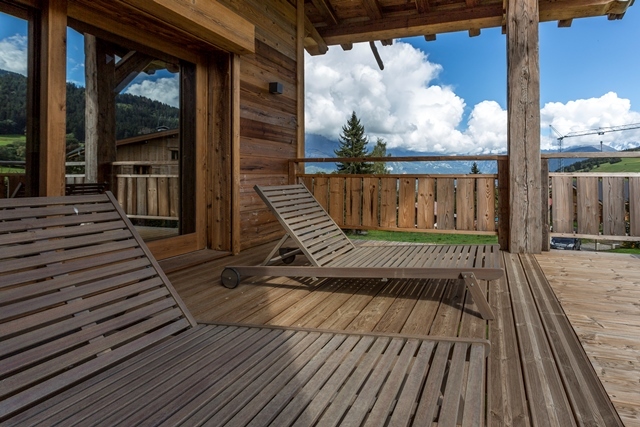 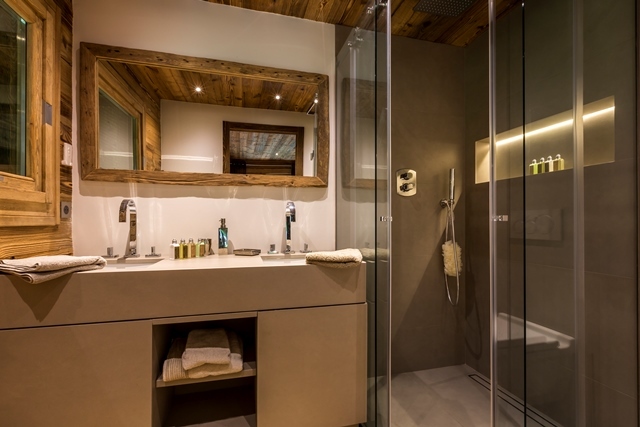 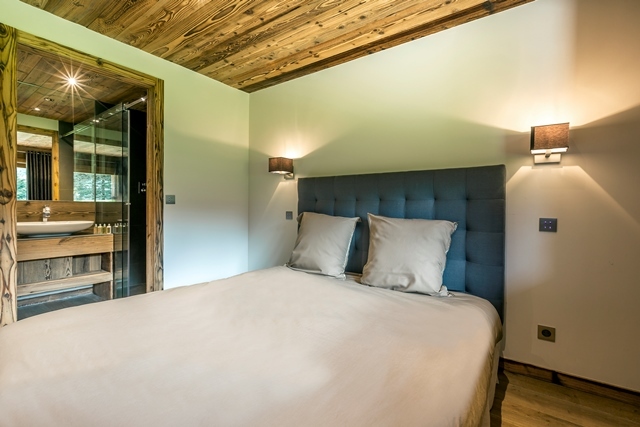 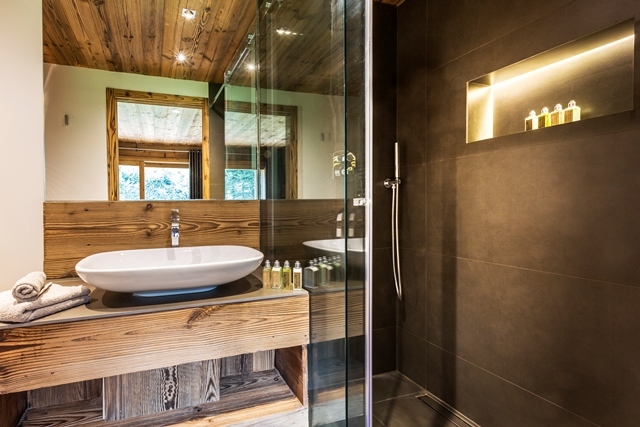 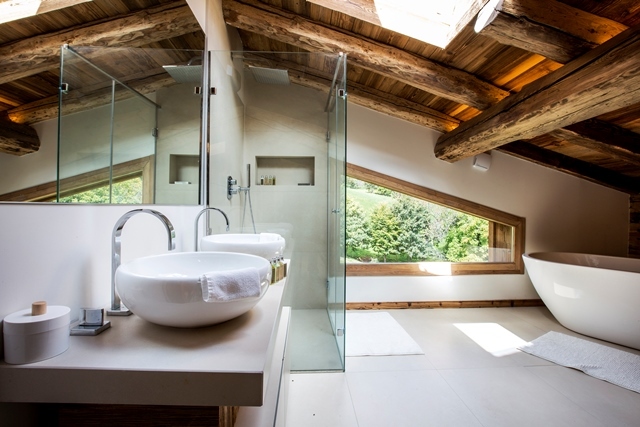 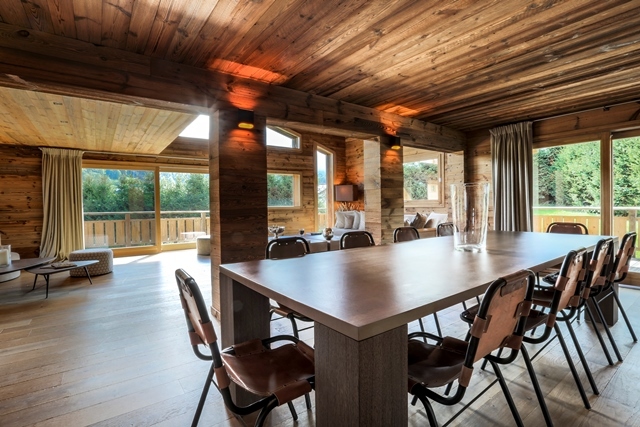 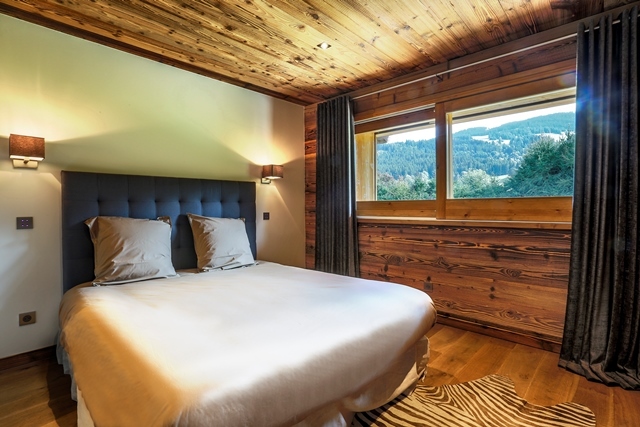 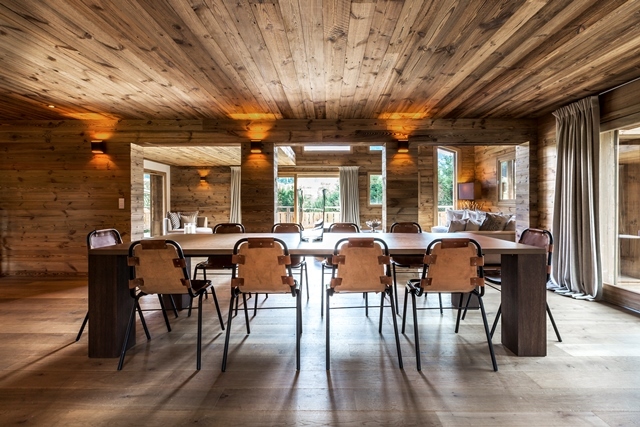 Brand new chalet on the old road of Combloux with an amazing view. 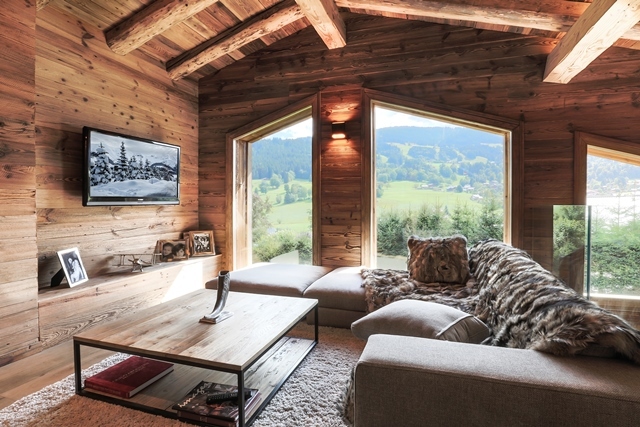 Away from prying eyes in perfect tranquillity thanks to its location. 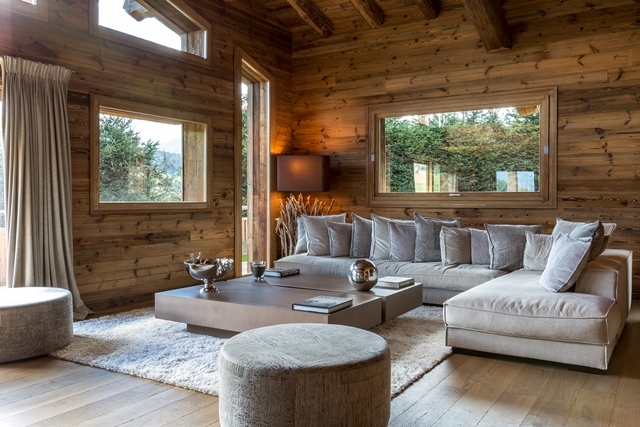 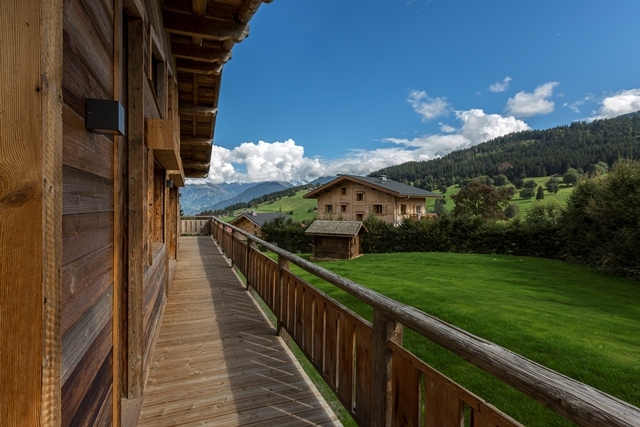 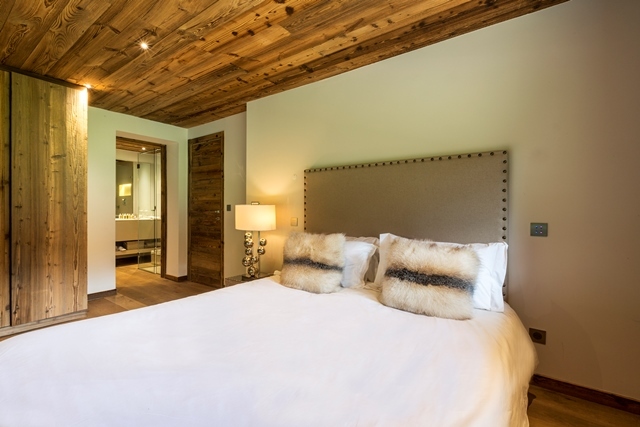 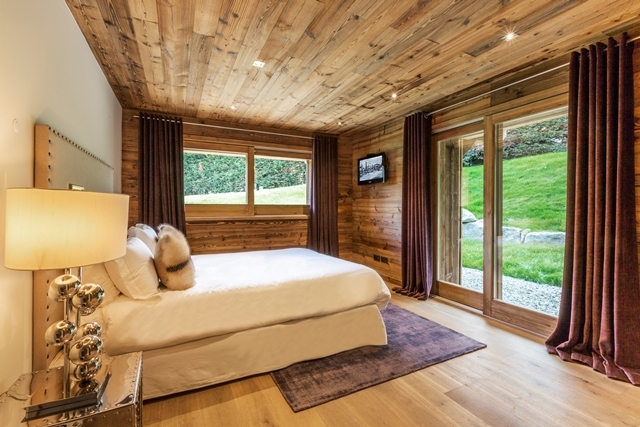 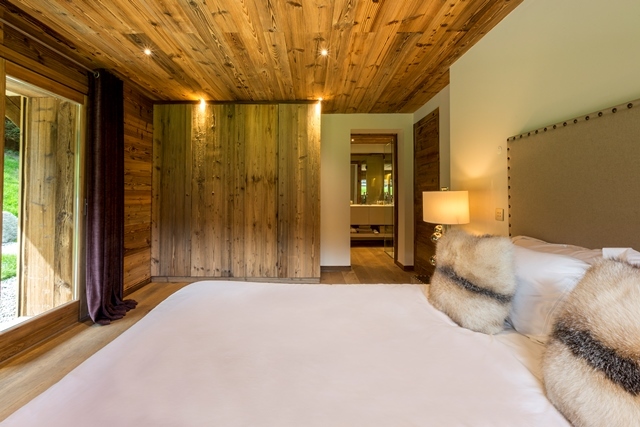 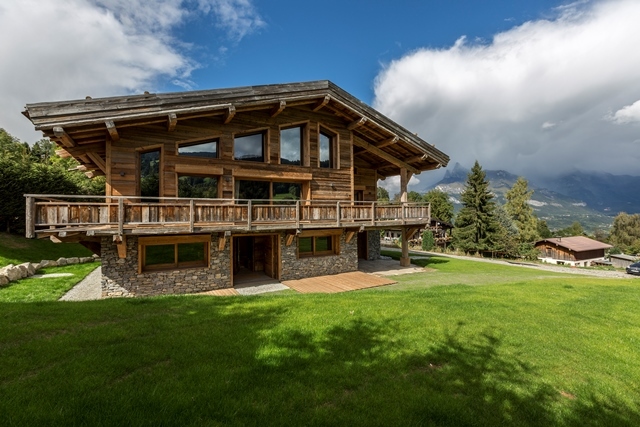 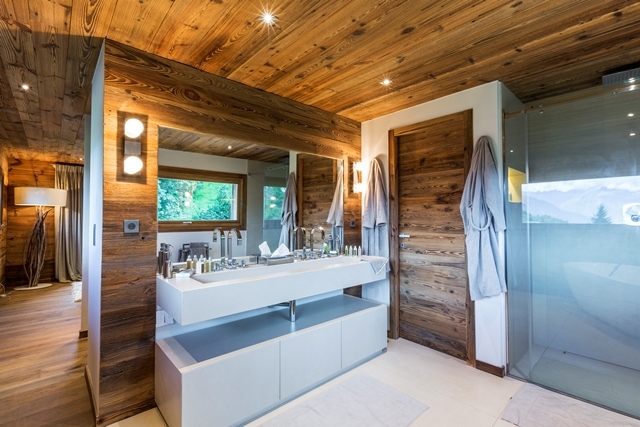 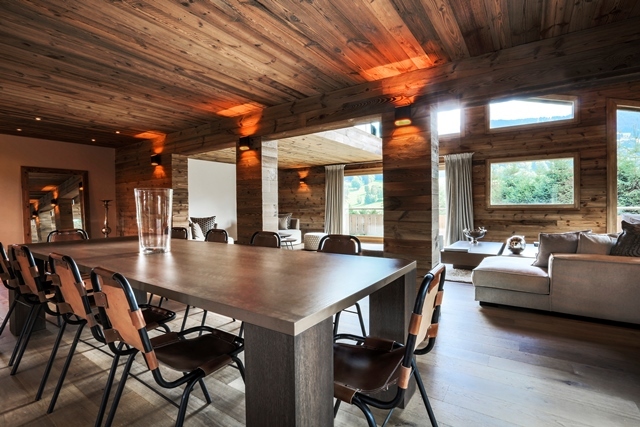 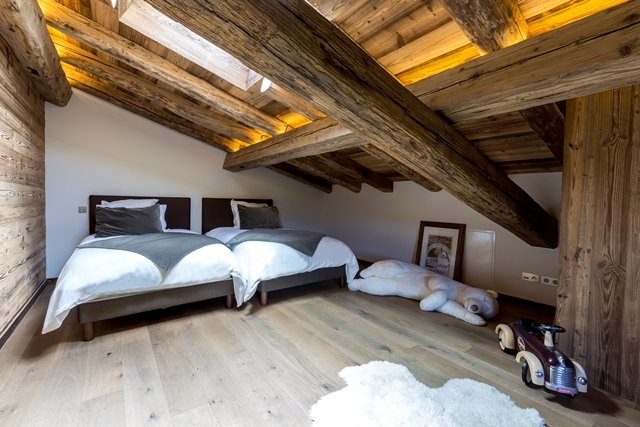 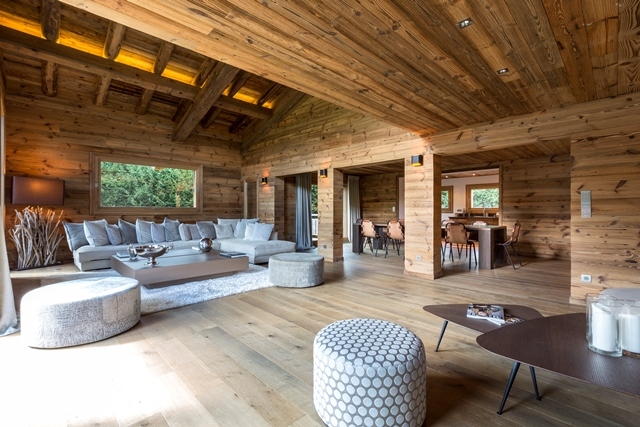 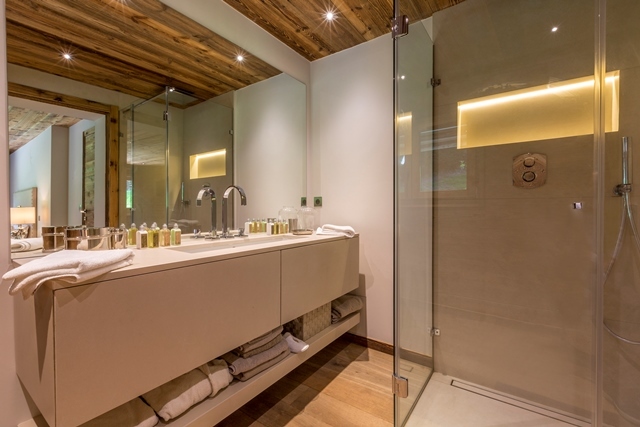 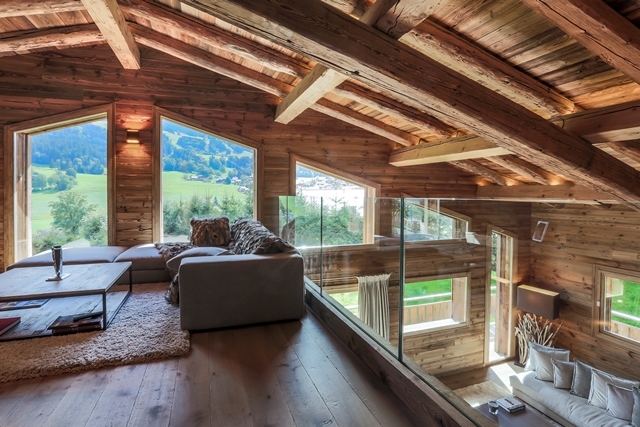 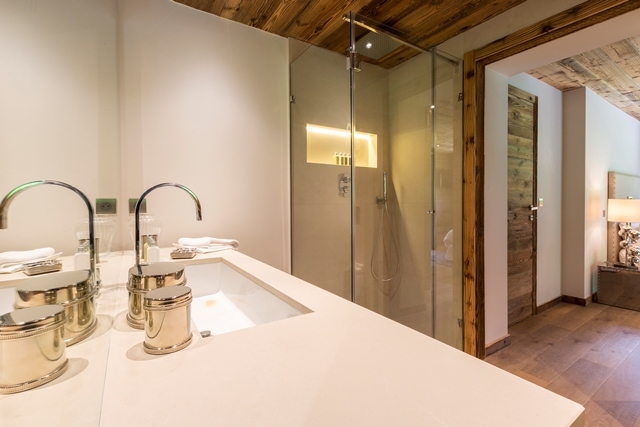 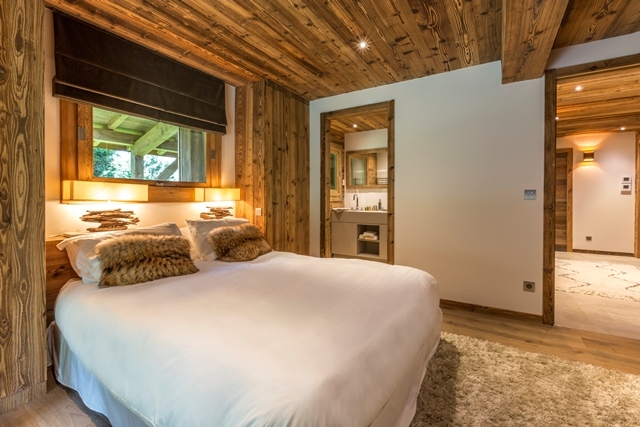 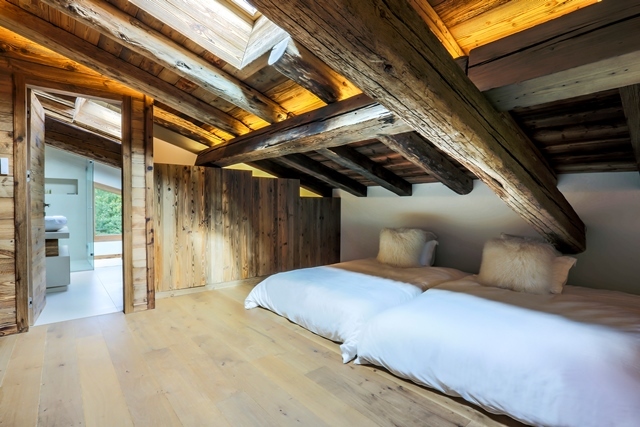 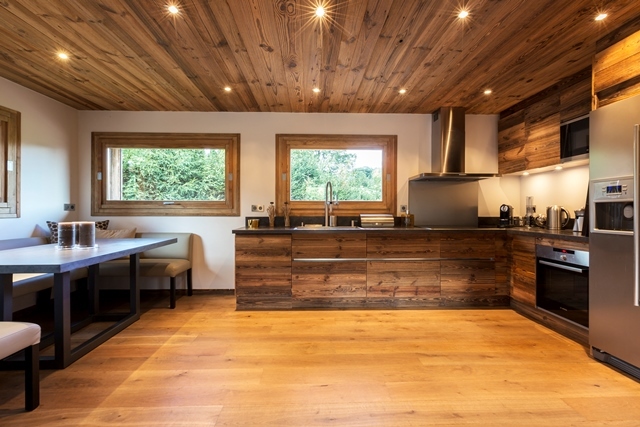 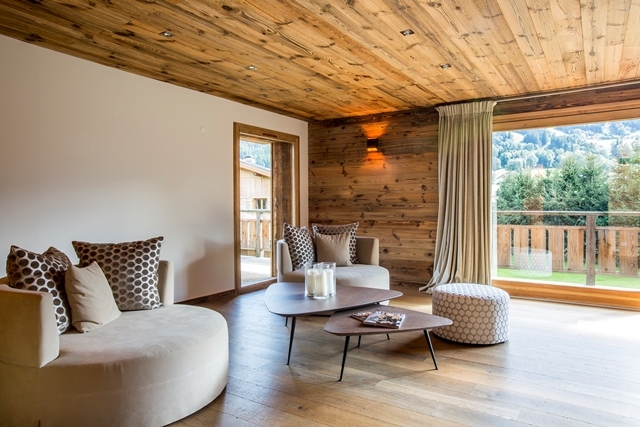 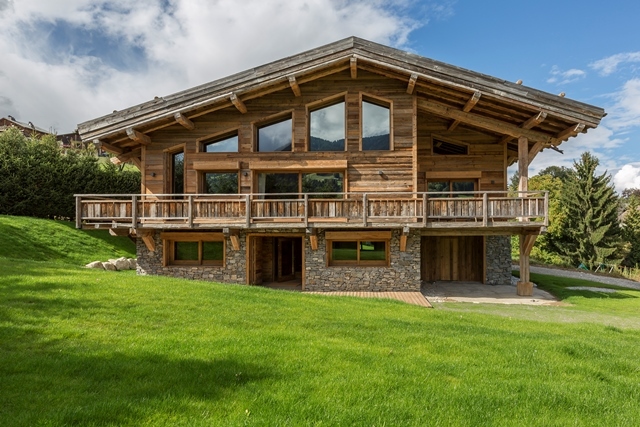 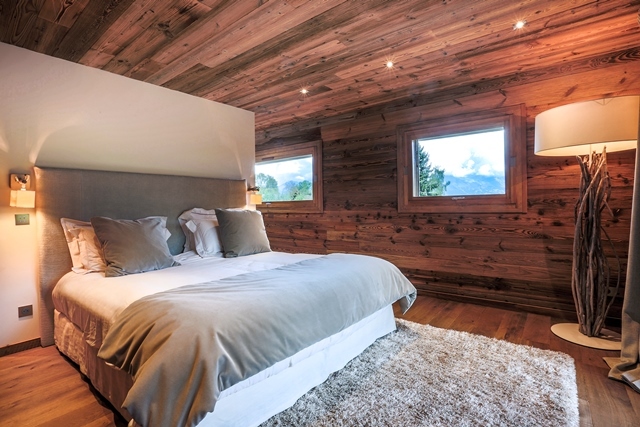 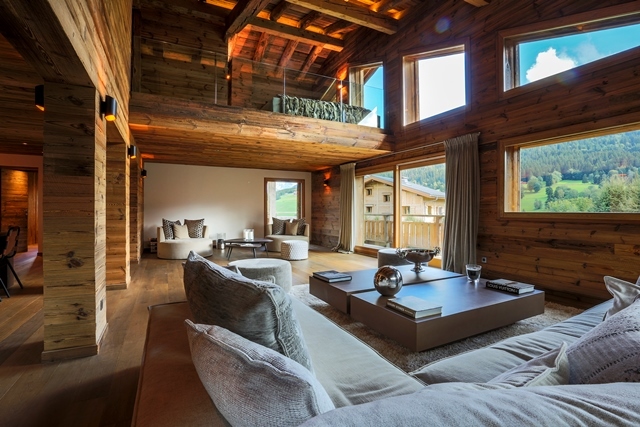 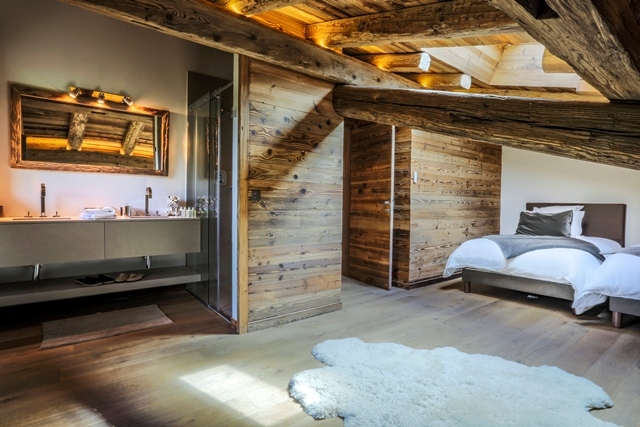 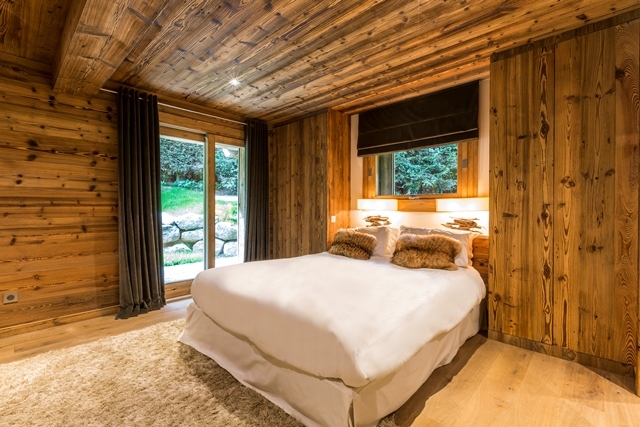 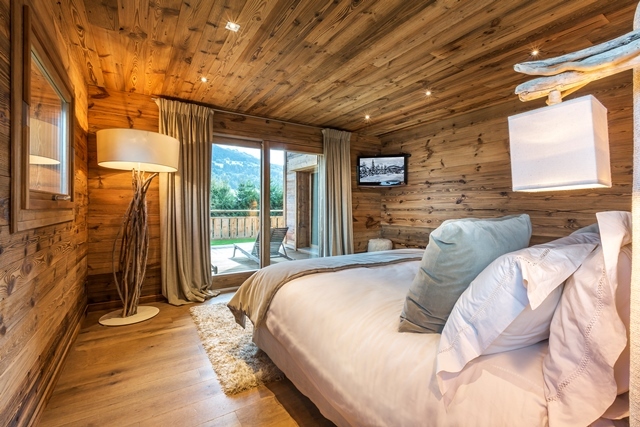 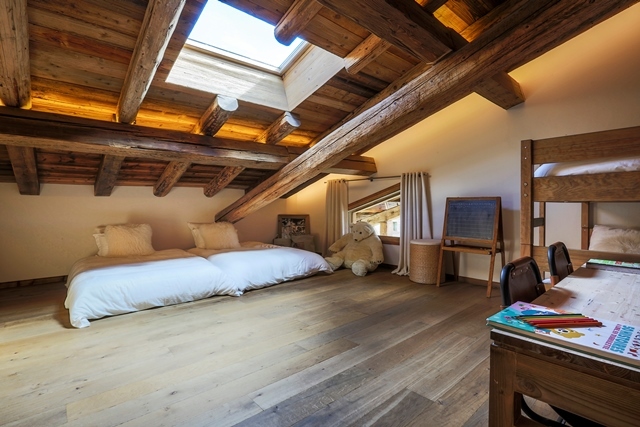 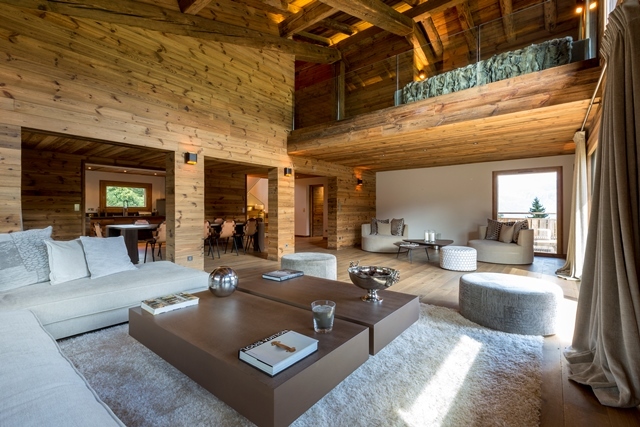 Brand new chalet authentic and modern with lot of space.